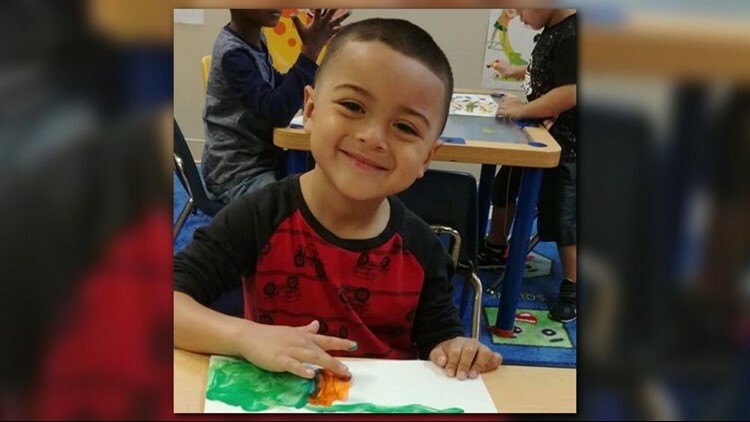 Coastal Bend Day of Giving: Mary McLeod Bethune Early Child Development Nursery, Inc. This year's Coastal Bend Day of Giving supports 50 area nonprofits on the forefront of assisting those in need, and Mary McLeod Bethune Early Child Development Nursery, Inc. is one of them. "Mary McLeod Bethune Early Child Development Nursery, Inc. in Corpus Christi, TX, proudly continues a tradition of responsive nurturing that spans more than 76 years. Stronger than Mary McLeod Bethune Early Child Development Nursery, Inc. anticipates serving more than 300 children yearly of ages ranging from age 0 to 5 and an after school/camp program for ages 6-12 years. The majority of the children under our care and tutelage come from low-income, single-parent families and families that reside in the local shelters. By collaborating with other organizations, and groups, Bethune has succeeded in providing care for young children and at the same time, when possible, helping the parents achieve proper job training, complete their basic education or further their career education." Check out the links below for more information about Mary McLeod Bethune Early Child Development Nursery, Inc.